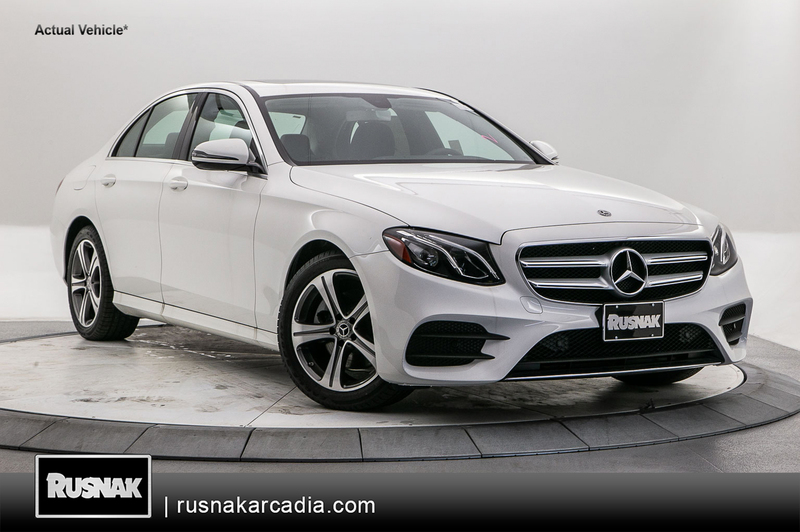 Interested in leasing a Mercedes-Benz E-Class or another model? 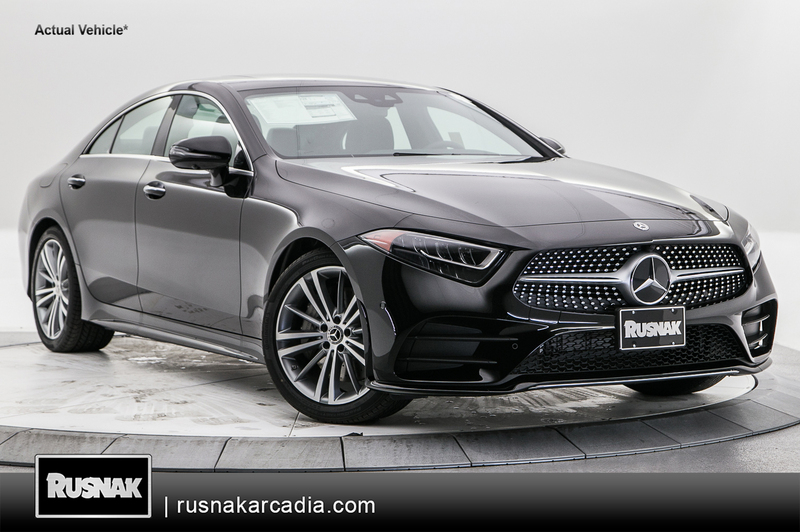 By taking advantage of our Mercedes-Benz lease specials, you can experience the luxury of a Mercedes-Benz vehicle at an affordable monthly price. 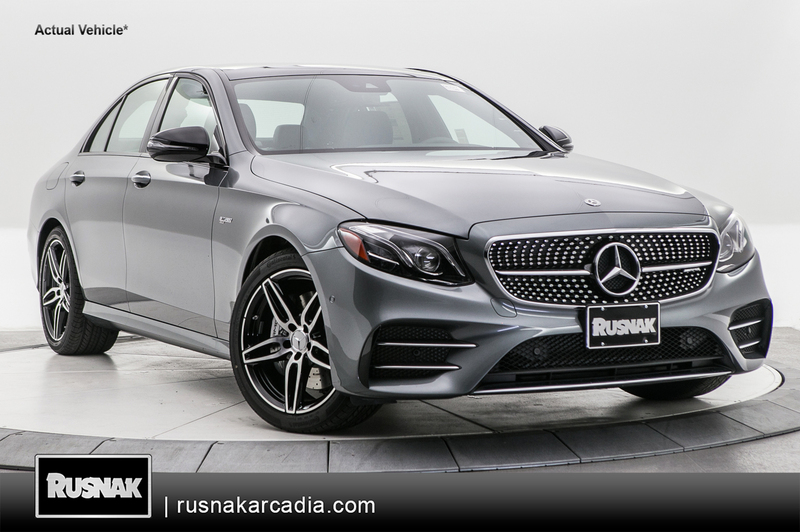 What’s more, Pasadena and Los Angeles drivers can enjoy exclusive Mercedes-Benz features like mbrace® and Car-to-X Communication. 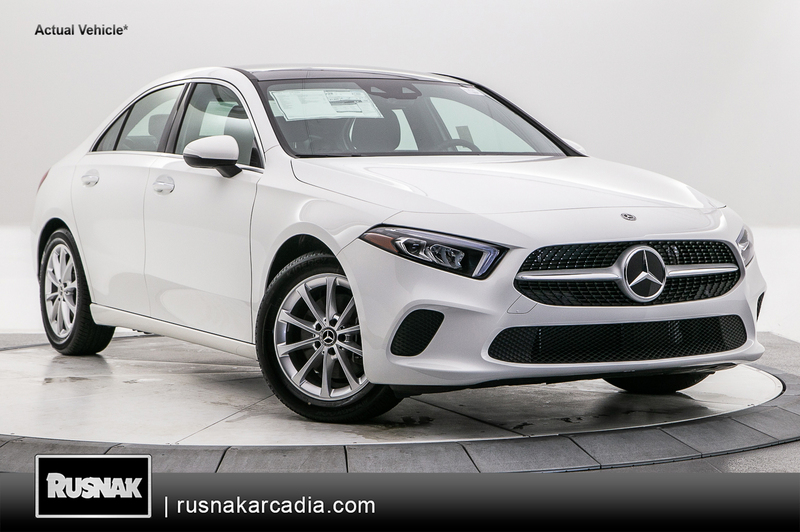 Browse our lease offers below, then visit Mercedes-Benz of Arcadia to test drive your preferred model! 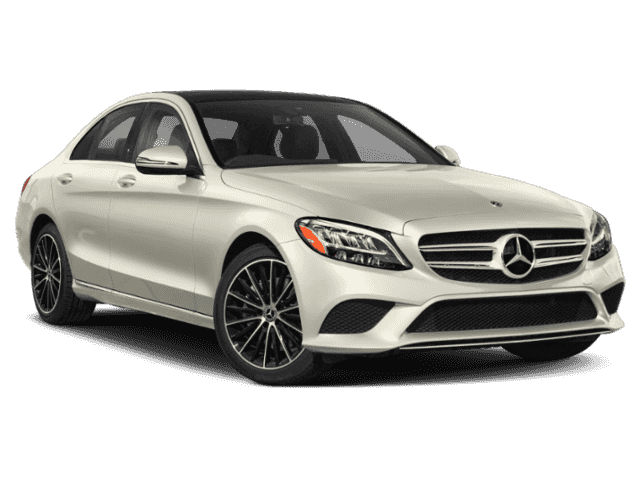 36 month closed end lease, on approved above average credit through Mercedes-Benz Financial Services. $3,594 plus tax and government fees due at signing. No Security Deposit based on 10,000 miles per year with 25 cents per excess miles. One at this monthly payment (STK: 35190177/VIN: W001801). Capitalized Cost Reduction $2,499. Acquisition Fee $1,095. Offer expires 04/30/19. 36 month closed end lease, on approved above average credit through Mercedes-Benz Financial Services. $4,094 plus tax and government fees due at signing. No Security Deposit based on 10,000 miles per year with 25 cents per excess miles. Two at this monthly payment (STK: 35190394/VIN: U313760, STK: 35190395/VIN: U313650 ). Capitalized Cost Reduction $2,999. Acquisition Fee $1,095. Offer expires 04/30/19. 36 month closed end lease, on approved above average credit through Mercedes-Benz Financial Services. $4,094 plus tax and government fees due at signing. No Security Deposit based on 10,000 miles per year with 25 cents per excess miles. Three at this monthly payment (STK: 35190307/VIN: V164423, STK: 35190412/VIN: V165436, STK: 35190413/VIN: V164630). Capitalized Cost Reduction $2,999. Acquisition Fee $1,095. Offer expires 04/30/19. 36 month closed end lease, on approved above average credit through Mercedes-Benz Financial Services. $4,394 plus tax and government fees due at signing. No Security Deposit based on 10,000 miles per year with 25 cents per excess miles. Qualifies for 2019 Red Carpool access stickers. Four at this monthly payment (STK: 35190294/VIN: F593966, STK: 590708/VIN: F540386, STK: 590882/VIN: F569870, STK: 590883/VIN: F567476). Capitalized Cost Reduction $3,299. Acquisition Fee $1,095. Offer expires 04/30/19. 36 month closed end lease, on approved above average credit through Mercedes-Benz Financial Services. $4,604 plus tax and government fees due at signing. No Security Deposit based on 10,000 miles per year with 25 cents per excess miles. Three at this monthly payment (STK: 35190090/VIN: A590740, STK: 35190120/VIN: A589165, STK: 35190283/VIN: A615348). Capitalized Cost Reduction $3,509. Acquisition Fee $1,095. Offer expires 04/30/19. 36 month closed end lease, on approved above average credit through Mercedes-Benz Financial Services. $6,302 plus tax and government fees due at signing. No Security Deposit based on 10,000 miles per year with 25 cents per excess miles. One at this monthly payment (STK: 35190402/VIN: B240309). Capitalized Cost Reduction $5,209. Acquisition Fee $1,095. Offer expires 04/30/19. 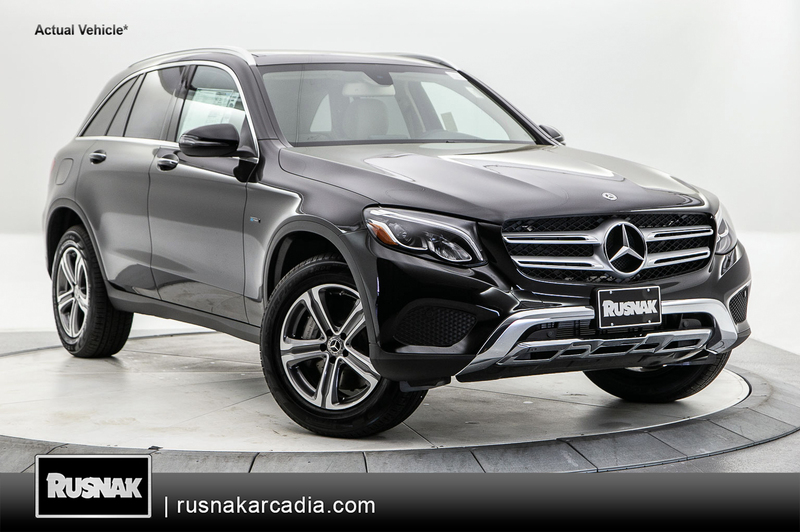 36 month closed end lease, on approved above average credit through Mercedes-Benz Financial Services. $5,394 plus tax and government fees due at signing. No Security Deposit based on 10,000 miles per year with 25 cents per excess miles. One at this monthly payment (STK: 590721/VIN: A028057). Capitalized Cost Reduction $4,299. Acquisition Fee $1,095. Offer expires 04/30/19. 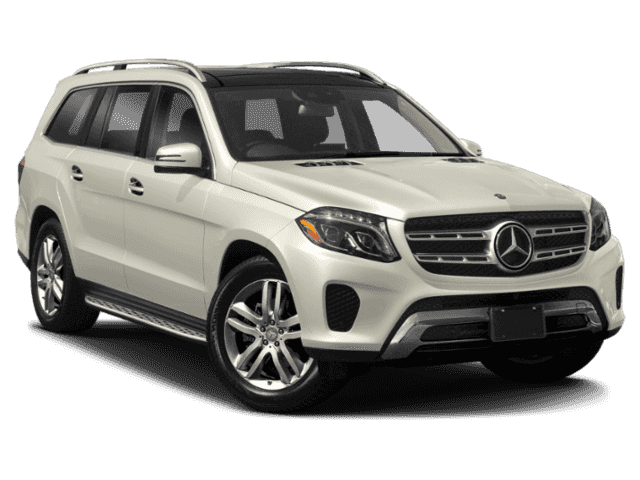 36 month closed end lease, on approved above average credit through Mercedes-Benz Financial Services. $5,864 plus tax and government fees due at signing. No Security Deposit based on 10,000 miles per year with 25 cents per excess miles. One at this monthly payment (STK: 583077/VIN: A484399). Capitalized Cost Reduction $4,769. Acquisition Fee $1,095. Offer expires 04/30/19. 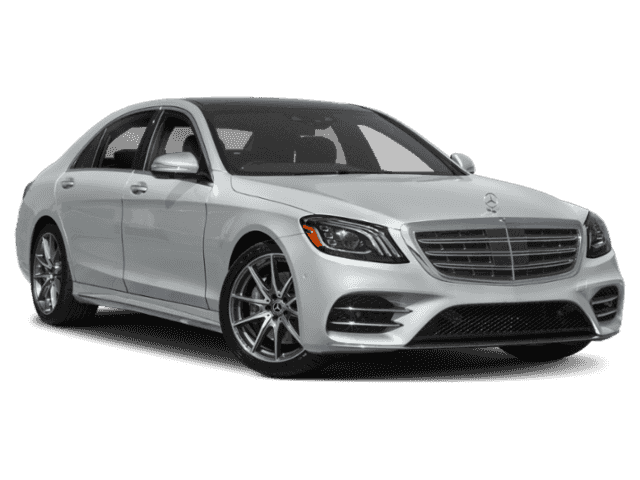 36 month closed end lease, on approved above average credit through Mercedes-Benz Financial Services. $6,884 plus tax and government fees due at signing. No Security Deposit based on 10,000 miles per year with 25 cents per excess miles. One at this monthly payment (STK: 35190452/VIN: A475531). Capitalized Cost Reduction $5,789. Acquisition Fee $1,095. Offer expires 04/30/19. Have any questions? 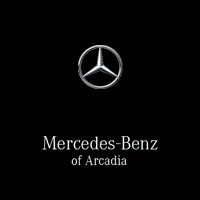 Contact us at Mercedes-Benz of Arcadia! 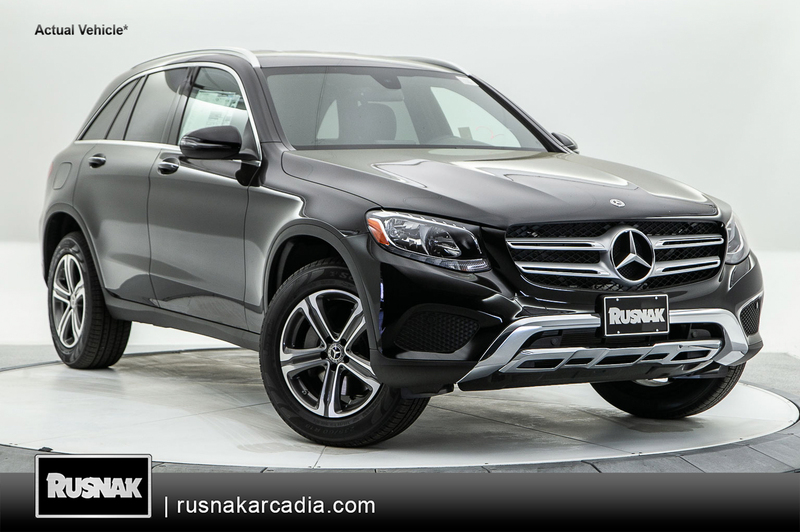 One of our financial experts can help you determine if leasing or financing a Mercedes-Benz vehicle is best for you and can walk you through the leasing process!